S.P.Y Remix, DRS, DJ FRESH feat ELLA EYRE, DJ Hazard, DJ PHANTASY and more. This show was 11th in the global jump up drum and bass chart, 64th in the global dnb chart and 71st in the global drum and bass chart. 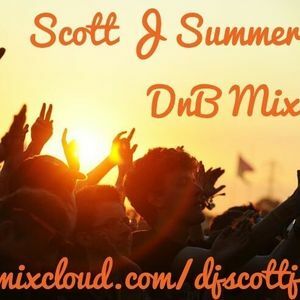 The latest Summer time DnB mix from Scott j, Enjoy.